After graduating from New Rochelle High School in 1957 Ken Blanchard went on to complete his Bachelor of Arts Degree from Cornell University in 1961. He also went on to earn his Master of Arts Degree in sociology and counseling at Colgate University. Ken went on to earn his PhD degree in education administration and leadership at Cornell University in 1967. 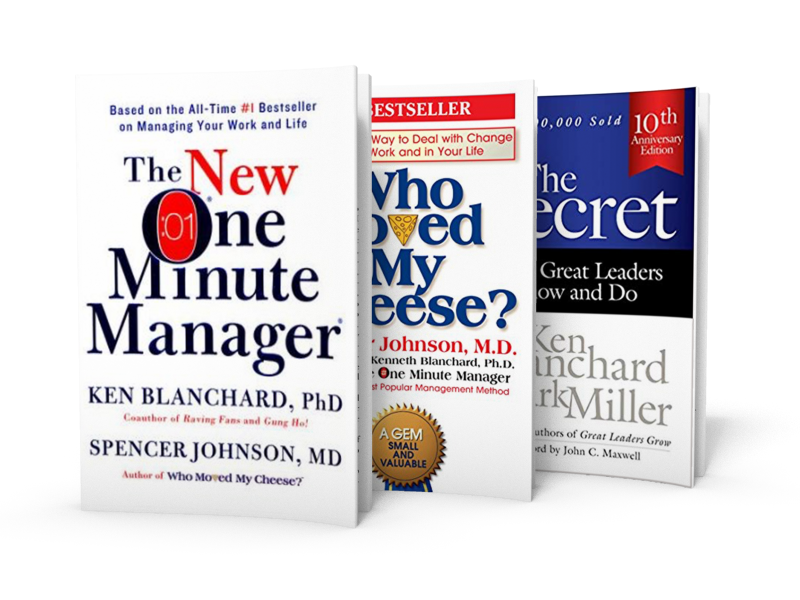 Throughout he has written the iconic business books, Raving Fans, the One Minute Manager, Gung Ho, Whale Done! And Leading at a Higher Level.